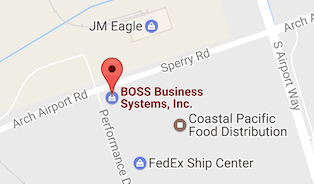 Digital Label Presses - BOSS Business Systems, Inc. Affordable Digital label and packaging systems specialists for the San Joaquin Valley. 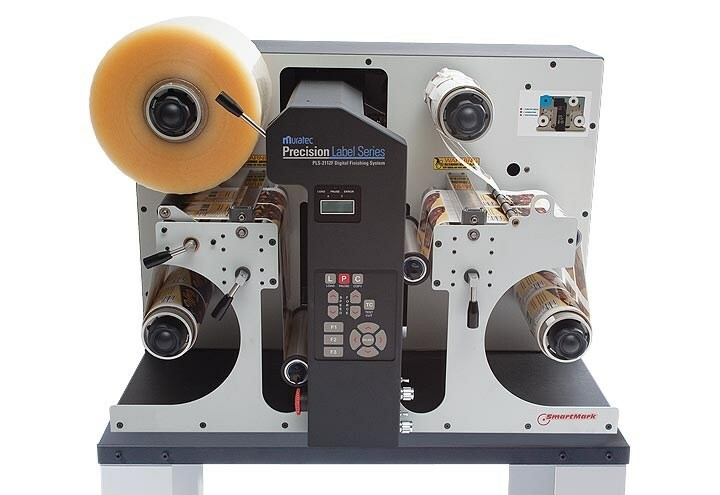 Prime labels can be produced on a variety of substrates, including pre die-cut labels, inkjet coated face stocks, paper, synthetics, adhesive backed, foils and more. Software is included with step-by-step instructions to guide you through setup and production. What can you print with the PLS-475i? Food and beverage labels, healthcare and pharmaceutical labels, chemicals, corporate promotional items, parking permits, team and school spirit materials – you name it, you can print it. 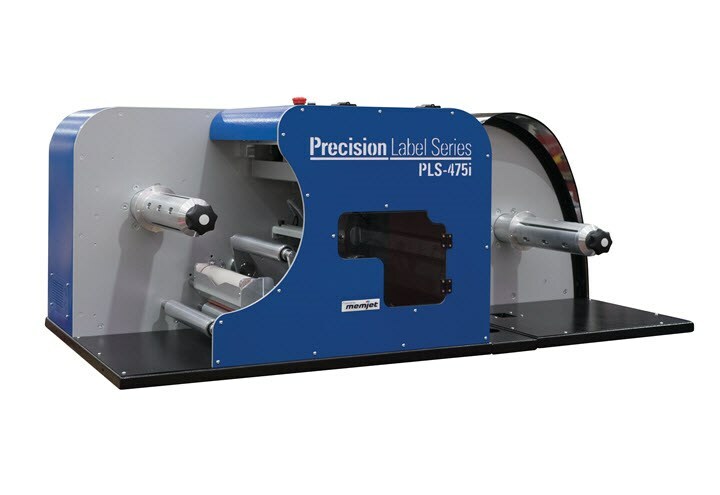 Pair the PLS-475i with the PLS-2112F to die-cut your labels to any custom shape you can imagine. Your competition’s labels will look so….square. By adding Muratec’s PLS-2112F digital finishing system, the label design possibilities seem almost endless. Give your packaging unique shapes, styles and sizes, increasing overall value and prestige in the consumer’s mind.